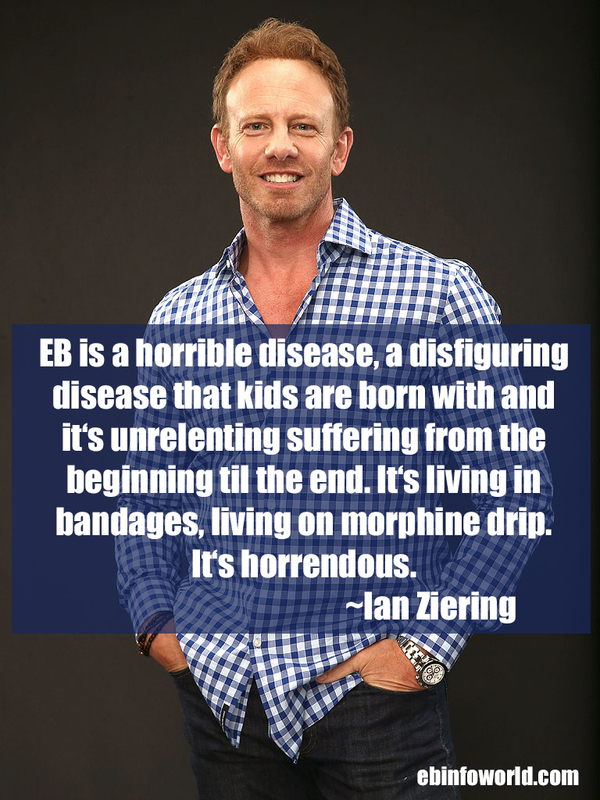 EB is a horrible disease, a disfiguring disease that kids are born with and it’s unrelenting suffering from the beginning til the end. It’s lifing in bandages, living on morphine drip. It’s horrendous.